Please Note: This post contains affiliate links, which means I receive a commission if you make a purchase using the links in this post. 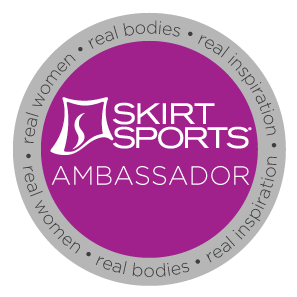 I am totally in love with Skirt Sports gear. I workout in it. I wear it to run errands. I wear it to school functions. I even wear it to church. And one of my favorite skirts is the gym girl ultra. 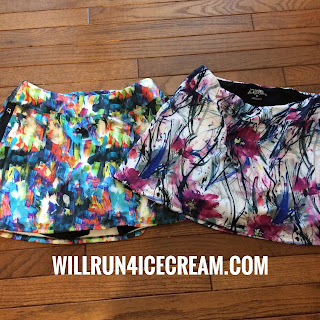 I'm 4'10", and this is a great skirt for me to run in. It has a little more coverage than the jette (Just Me And My Skirt Sports Jette) but it's not too long that it gets in the way when I workout. It is shorter than the Happy Girl but I feel that there is enough coverage that I can wear it for other than just working out. 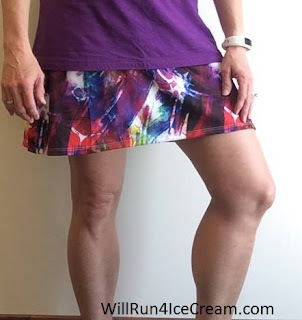 The shorts underneath the skirt do not ride up (my personal experience). I love that the skirt covers my rear and important bits. The shorts have side pockets on each leg. When I'm running outdoors, one pocket carries my key and fuel (if needed) and the other pocket holds my cell phone. The colors are cute. The skirt is stylish and fun. I love it. The new Dash and Zen prints are my favorites. Although I love all of the classics too. 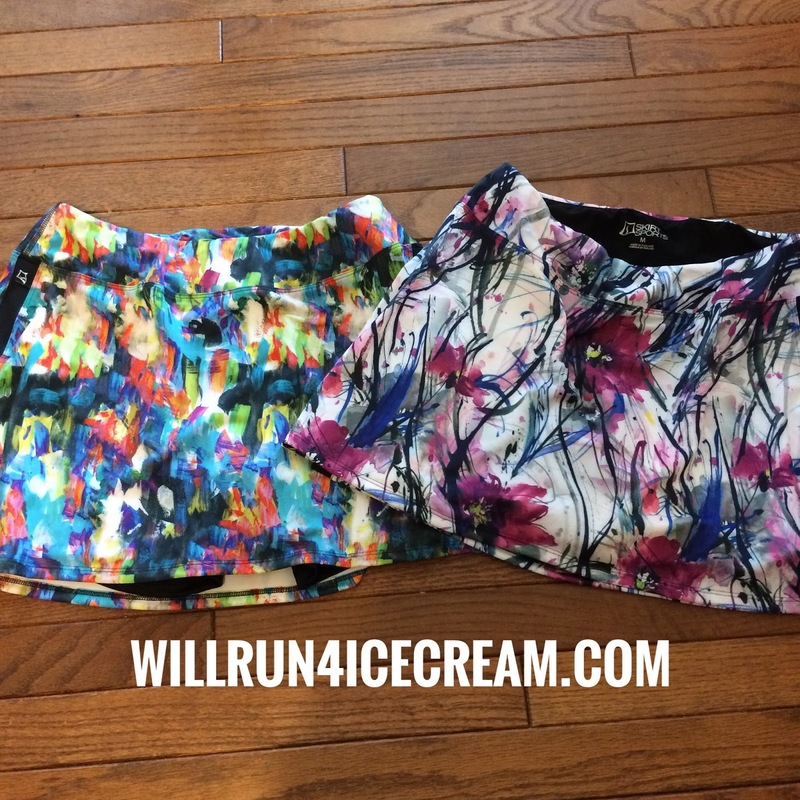 If you are in the market for a great running skirt, the Gym Girl Ultra (GGU for short) is for you! Use code SPRINGCPT20 and save 20%. If you like this blog or this post, please take a moment to share it with friends.